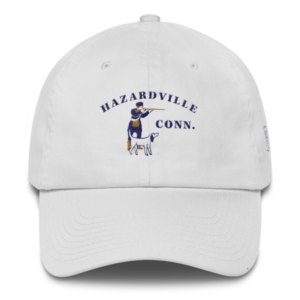 Another premium hat from Hatfield Hat Co. 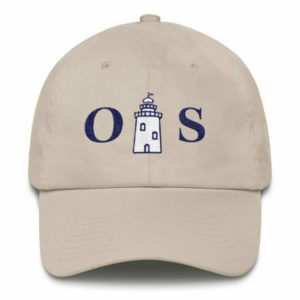 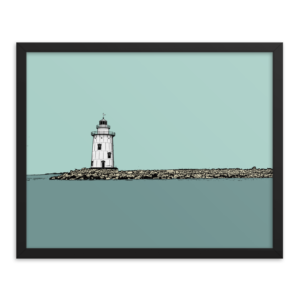 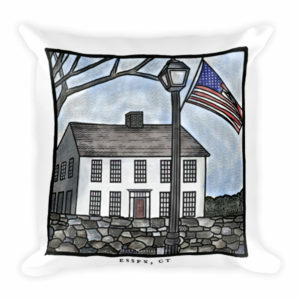 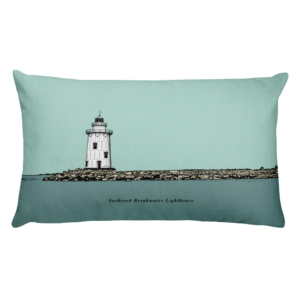 This cap features the Saybrook Breakwater Lighthouse, a staple of Old Saybrook. 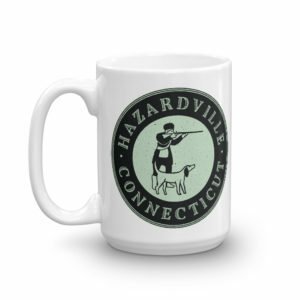 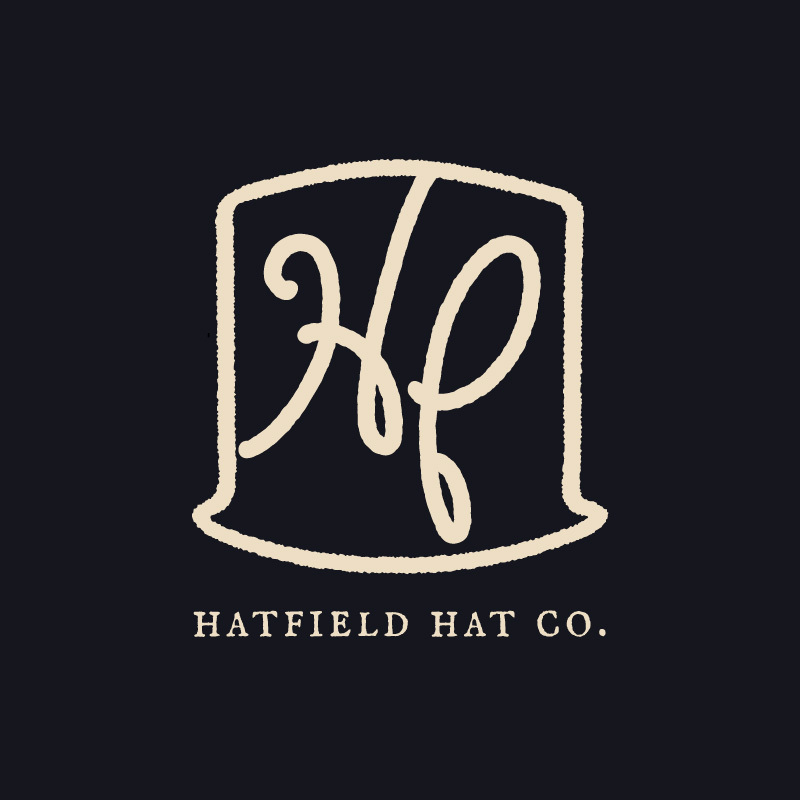 Each cap from Hatfield Hat Co. is designed and made in the USA. 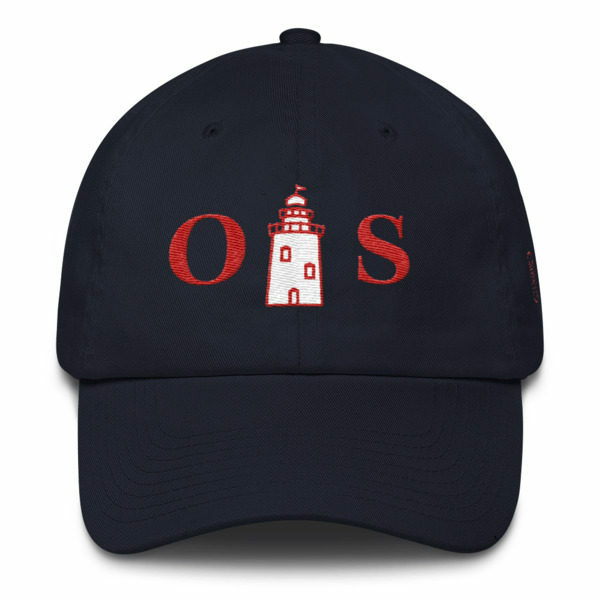 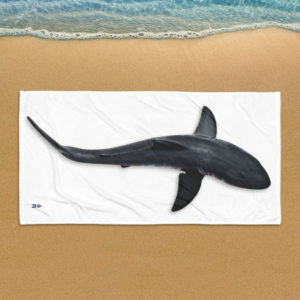 They are painstakingly crafted to perfection and produced in limited quantities. 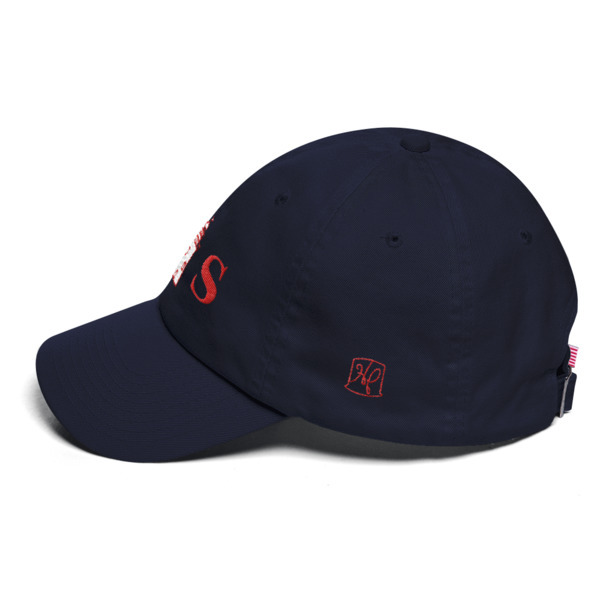 No more than 100 of each variation is made.